Going to the spa has become a mandatory habit for me. I think I’ll never survive a month without the kneading. Those who live in a fast paced environment would understand why. Although there are numerous spas in Iloilo, only few can pass an agreeable nod and one is the newly opened Touch of Moroccan. I am a bit excited to try this spa knowing that it is offering something different. As the name evokes – It's a Moroccan experience. But what this urban retreat differs from the rest is that it’s not only a relaxing spa but a beauty salon as well. A two in one haven. Together with fellow Iloilo blogger RandomlyCandid, we went to try the Spa out. 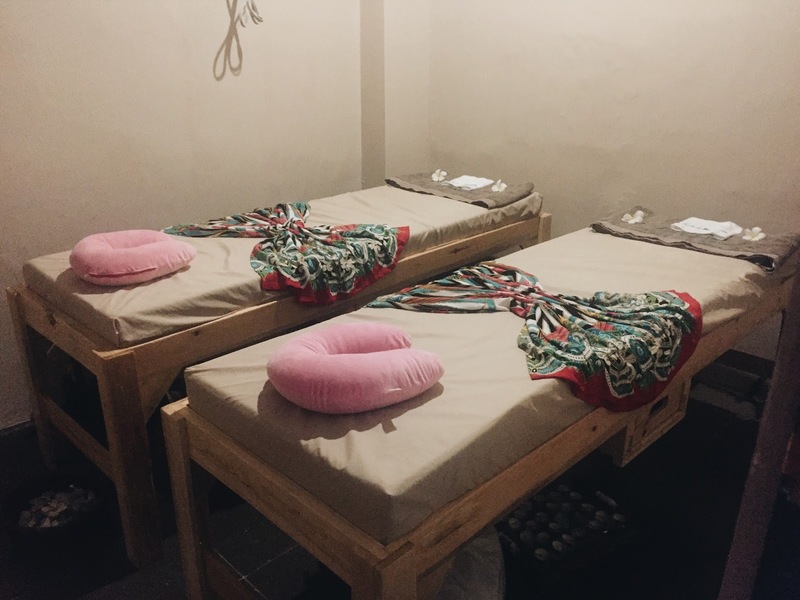 We tried the argan and Moroccan package for about Php 450 and Php 750 + a luxury treatment that includes a hamman bath, Moroccan body scrub, facial, Moroccan body masque and aromatherapy massage and later we got our hair colored for Php 800. It was truly a reviving and relaxing experience. Hamman bath has been a part of Moroccan life. It’s actually a very unique and delightful experience. What is Hamman? it's a steam bath that aims to cleanse and relax.